Land Rover vehicles are well known for their luxury. Acme Auto Repair in Concord, CA takes great care when doing any repair or service on Land Rover vehicles because we know how much the owners have invested in their automobile. At our Concord auto repair center, our goal for every repair and service is to be absolutely certain that you will drive your vehicle out of our shop in the best possible condition! A little bit of preventative maintenance can go a long way in terms of saving you money in the long run. Our team of experienced and ASE-certified technicians always strive to find the repairs that can help you do just that, and we’ll give you an honest and fair appraisal of the state of your vehicle. You’ll be involved every step of the way as our support staff keeps you up to date on what is going on during the service or repair of your Land Rover vehicle. Take the time to ask questions, we’ll be glad to answer them! Acme Auto Repair offers a full range of Land Rover services and repairs for every model of the Land Rover brand. You depend on your Land Rover, and you can depend on Acme Auto Repair to give the best quality care to you and your vehicle in the Concord area. 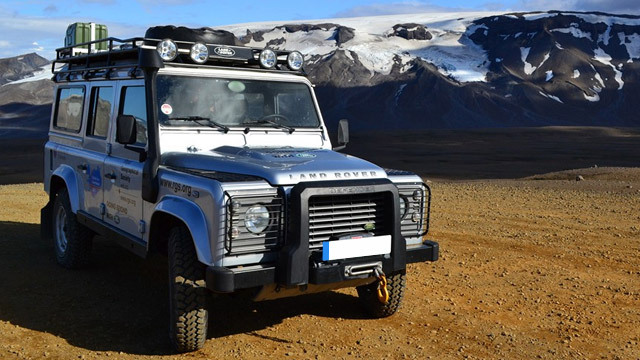 Keep your Land Rover in top condition by providing it with top-quality services and repairs it deserves in Concord, CA. Call Acme Auto Repair today at (925) 326-4771 to speak with our knowledgeable staff or make an appointment with us.